Stay at our campsite for the opportunity to have exclusive access to Rotorua's lakefront. 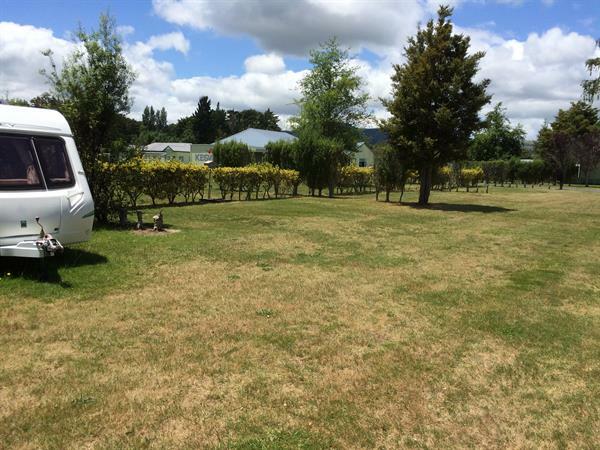 Use the acres of park around you to suit your needs, whether you are coming to glamp with your campervan group or wanting to camp the old fashioned way. Our camp amenities are available to all campers. There are 32 caravan sites with power, water and sewerage. Some non-powered sites are also available.